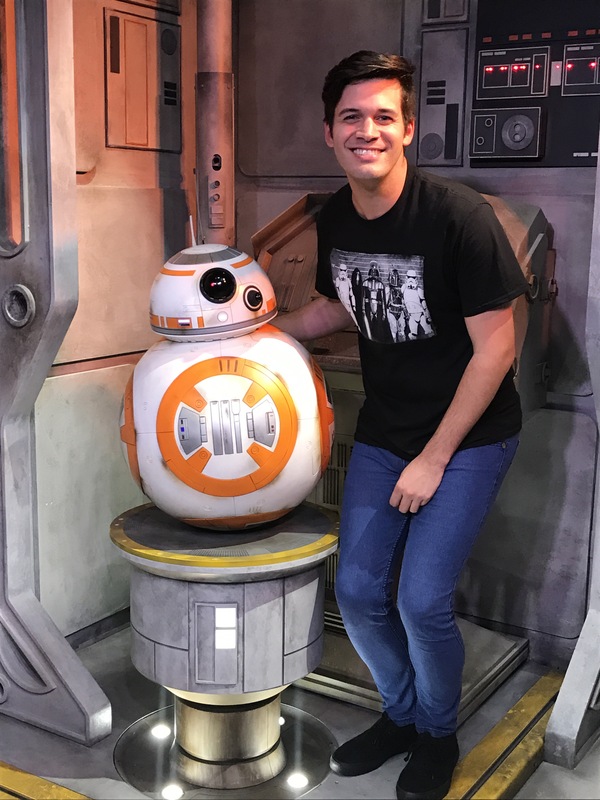 On Sunday April 9, 2017 BB-8 began appearing inside Star Wars Launch Bay at Disney’s Hollywood Studios. Guests may now interact and take photos with the small droid daily from park open to park close. Yes you can even give him a hug! Are you excited to meet everyone’s favorite Star Wars roly poly?